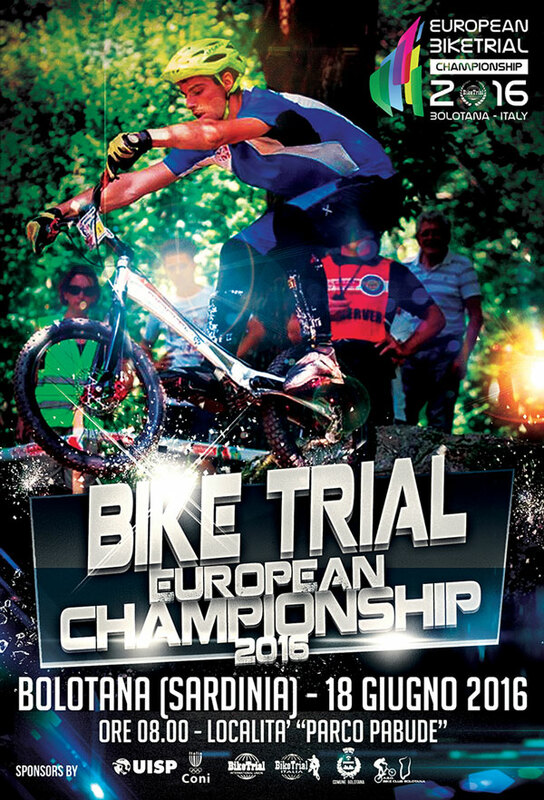 The European BikeTrial Championship organised by BIU will start on June 18th in Bolotana, Sardinia Island, Italy this year. I really hope they will post videos on YouTube or Vimeo on the same day of the event. I don't think there will be any live coverage. Really looking forward to it! So far only 38 riders have registered for this competition. The latest BikeTrial Technical Rules for 2016 is available for download from here. Check out the map of the location below. It is a beautiful island off the coast of Italy.